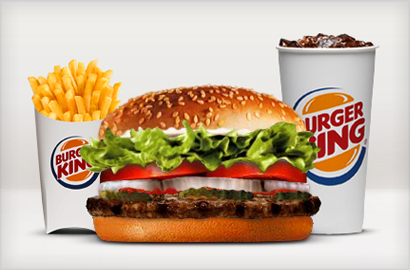 Enjoy a Whopper Sandwich Combo Meal at Burger King of Marquette! 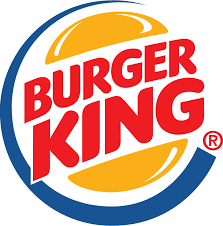 Comes with a small French fry and small soft drink. 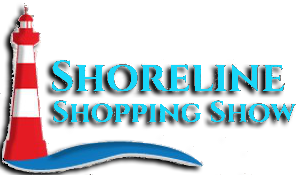 Limit 2 Shopping Show Certificates per visit / per table / per group! Valid in MARQUETTE only! No cash back. No cash value. No credit given. Expires 90 days from date printed. Limit 2 Shopping Show Certificates per visit / per table / per group! Valid in MARQUETTE only!